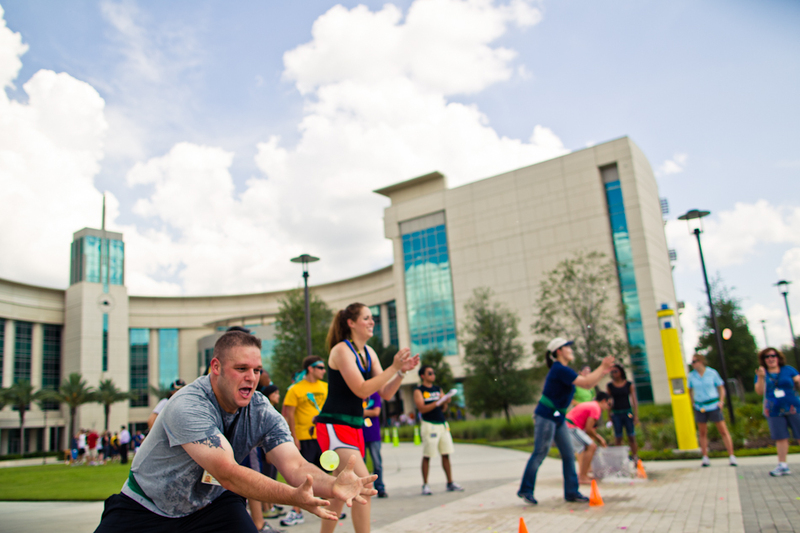 1College of Medicine students participate in games and challenges, including tug o’ war and water balloon toss, during the block party at the College of Medicine at Lake Nona, FL. 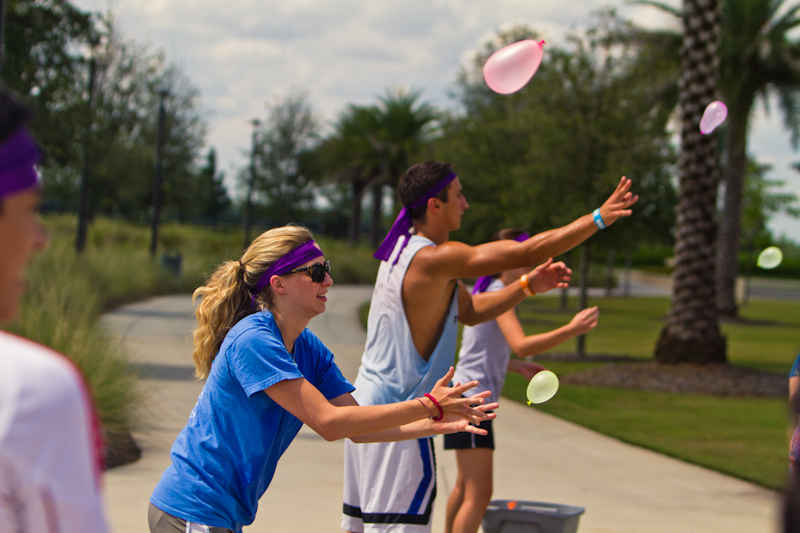 2College of Medicine students participate in games and challenges, including tug o’ war and water balloon toss, during the block party at the College of Medicine at Lake Nona, FL. 3College of Medicine students participate in games and challenges, including tug o’ war and water balloon toss, during the block party at the College of Medicine at Lake Nona, FL. 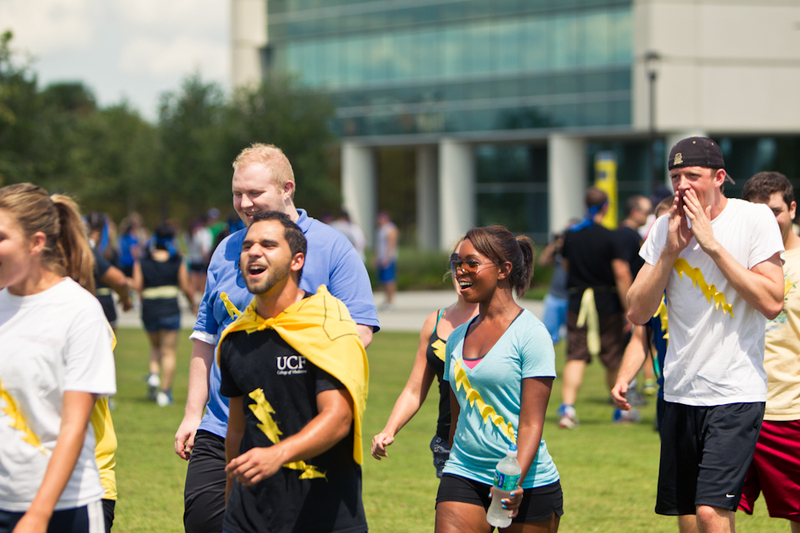 4College of Medicine students participate in games and challenges, including tug o’ war and water balloon toss, during the block party at the College of Medicine at Lake Nona, FL. 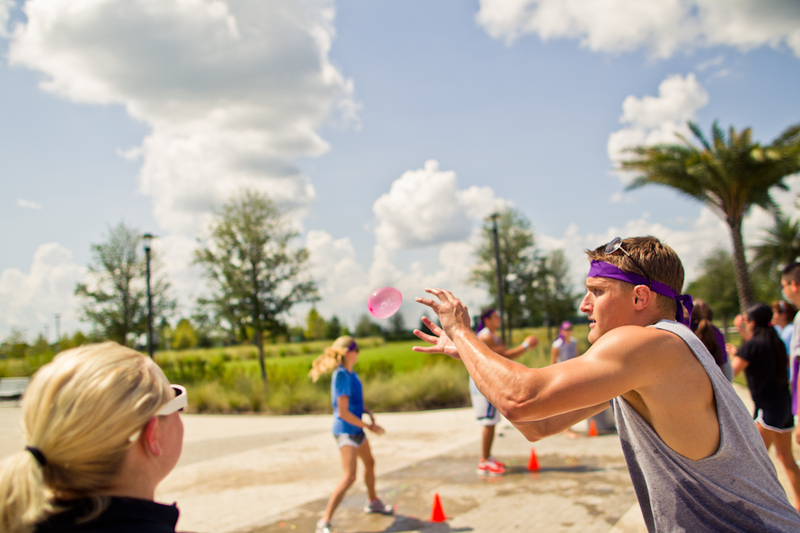 5College of Medicine students participate in games and challenges, including tug o’ war and water balloon toss, during the block party at the College of Medicine at Lake Nona, FL. 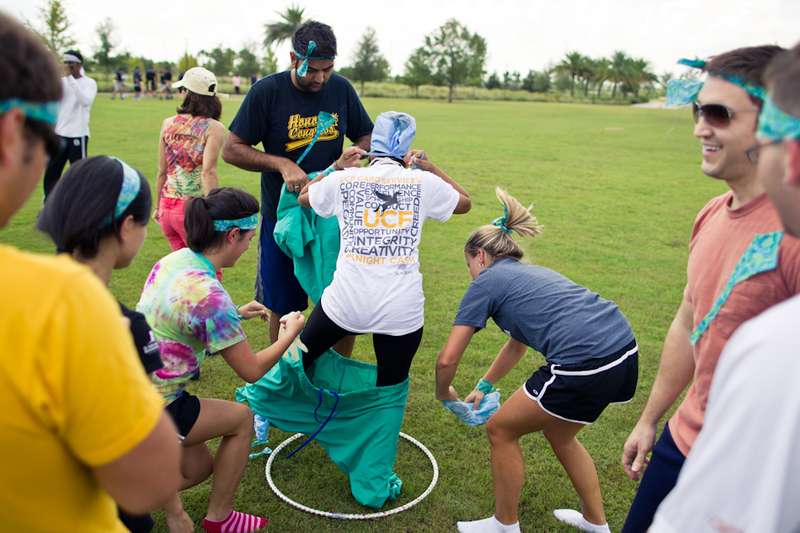 6College of Medicine students participate in games and challenges, including tug o’ war and water balloon toss, during the block party at the College of Medicine at Lake Nona, FL. 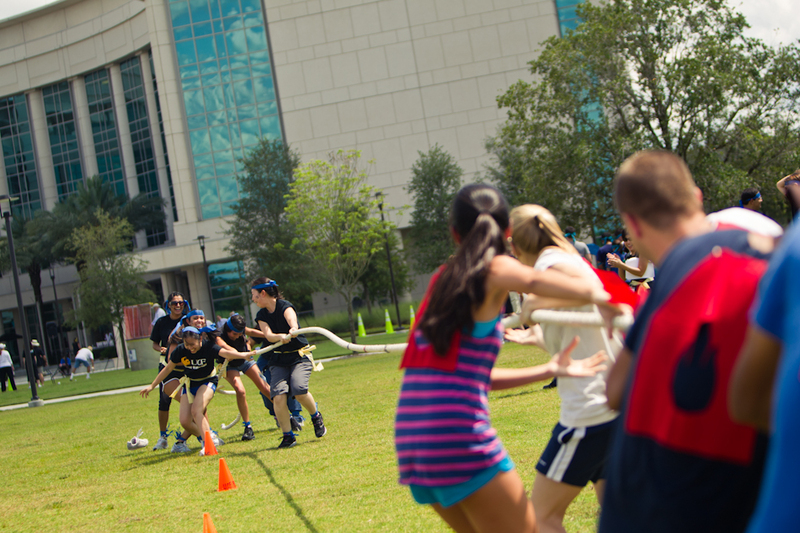 7College of Medicine students participate in games and challenges, including tug o’ war and water balloon toss, during the block party at the College of Medicine at Lake Nona, FL. 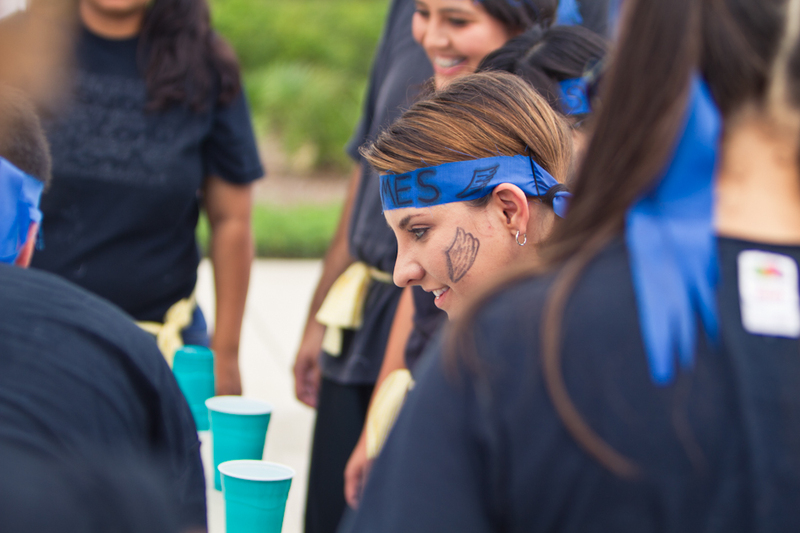 8College of Medicine students participate in games and challenges, including tug o’ war and water balloon toss, during the block party at the College of Medicine at Lake Nona, FL. 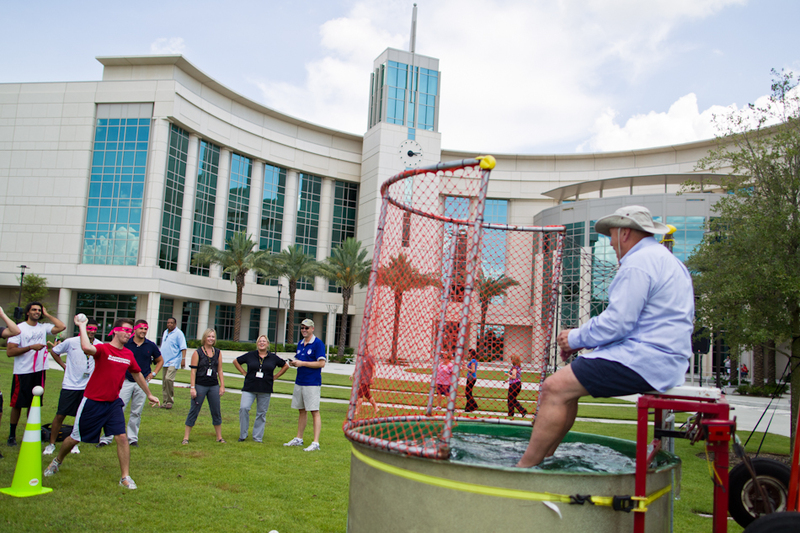 9College of Medicine students participate in games and challenges, including tug o’ war and water balloon toss, during the block party at the College of Medicine at Lake Nona, FL. 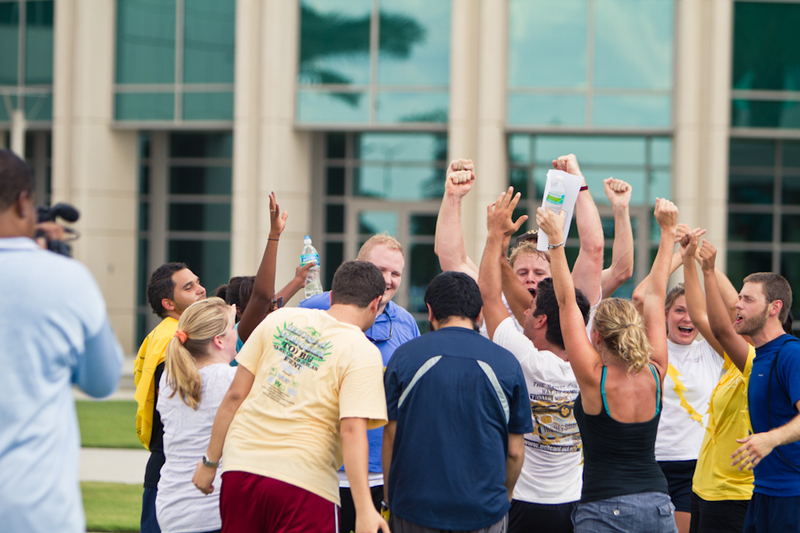 10College of Medicine students participate in games and challenges, including tug o’ war and water balloon toss, during the block party at the College of Medicine at Lake Nona, FL.